Write it, sing it, play it. : 2 Steel Girls from NBC's The Voice need your help!! 2 Steel Girls from NBC's The Voice need your help!! I first met Allison Steel in February at my first fundraiser Phil's Jam for FSHD. That night she gave me a copy of their first CD. I listened to it several times and was blown away. I still listen to it. "Forward" has become one of my all-time favorite songs. We also had the pleasure of seeing them perform live at Puckett's in Columbia a few months back. I was so impressed!! that night I became a full-fledged fan of the 2 Steel Girls. Last Sunday Allison, Krystal, Aaron and Todd Steel honored me by performing at my fundraiser, Phil's Jam for FSHD. They blew me away again. They just keep getting better and better. I had several people tell me after the event that 2 Steel Girls were their favorite of the entire evening. When they sang "Forward" and dedicated it to me...I have to admit I shed a tear. So I am asking my family, friends and readers to do me a personal favor and help 2 Steel Girls get funding for their next CD. Click on the Kickstarter link below. 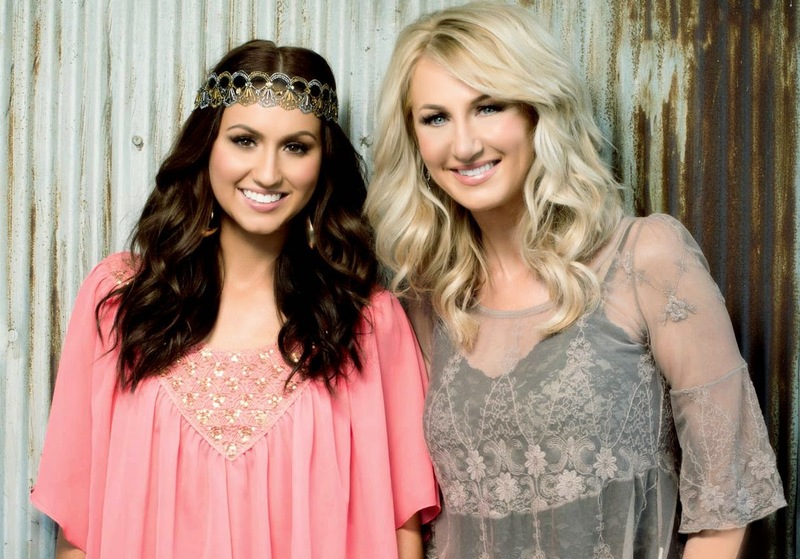 We need the 2 Steel Girls in Country music. We need their talent, their style and their spirit. They are the real deal. It's really simple to sign up for Kickstarter and pledge your support. I have backed a few projects and it really makes you feel like you are making a difference. Please help them get to the next level! !